Uganda National Roads Authority (UNRA) is under the spot for over paying Kalangala Infrastructure Services (KIS) to operate ferry services in Kalangala district. Government contracted KIS in 2012 to provide ferry transport services between Bukakata Landing site in Masaka district and Luuku landing site in Kalangala at the tune of Shillings 10 billion each financial year. KIS operates the MV Pearl and MV Ssese which connect between Bukakata landing site in Masaka and Luuku landing site in Kalangala. However, in his audit report as of December 2016, the Auditor General, John F.S Muwanga shows that UNRA irregularly paid KIS Shillings 14 billion to manage both ferries. 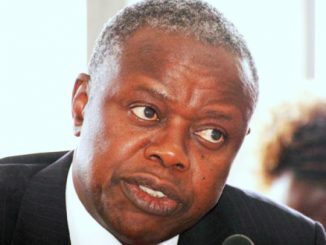 He questions the expenditure, saying it was far beyond the budgeted Shillings 10 billion. 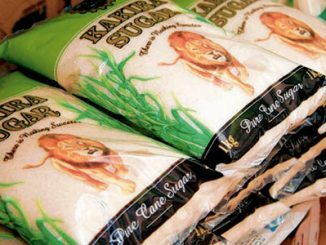 As a result, the Auditor General has called for a review of the Public Private partnership between Government and KIS, saying the contract is turning out to be expensive each other year. Muwanga also wonders why Government continues to waste Shillings 10 billion annually on the ferry services instead of procuring its own ferries, which cost between Shillings 14billion and 18billion. But Mark Ssali, the UNRA Head of Public and Cooperate Affairs, exonerates the Authority, saying they no longer have authority over the payments. According to Ssali, the Finance Ministry makes direct payments to the contractor, adding that they don’t know the circumstances under which, the amount was decided. The Finance Ministry has not yet commented as our repeated calls to Keith Muhakanizi, the Secretary to the Treasury went without response. 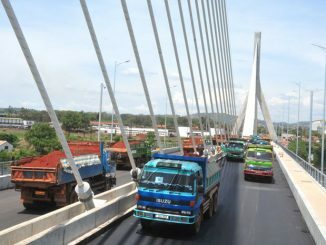 John Opondo, the Managing Director Kalangala Infrastructure Services declined to comment when reached by our reporter. Kalangala district officials have thrown their weight behind the call by the Auditor General for a review of the partnership between government and Kalangala Infrastructure Services. Fred Badda, the former Bujumba County Member of Parliament says both Government and Kalangala Infrastructure Services should be closely monitored to ensure the agreed financial obligation is not altered. He says the Finance Ministry and UNRA have been secretly adjusting the terms of the contract due to lack of close monitoring. Willy Lugoloobi, the Kalangala LC V Chairman also criticizes Government for spending such huge sums of money on two ferries. 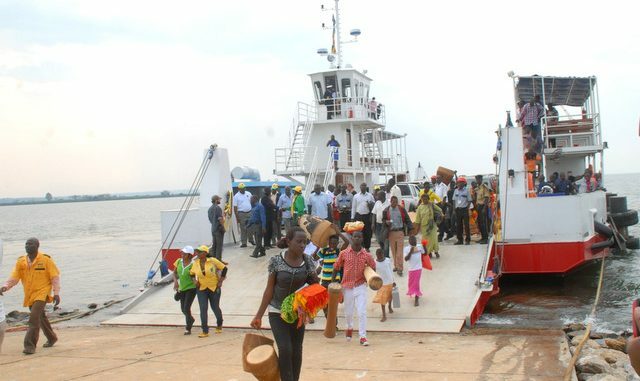 Early this year, Kalangala infrastructure Services limited suspended ferry operations between Bukakata landing site in Masaka and Luuku landing site in Kalangala citing Government failure to pay them. The suspension disrupted movement to both landing sites leaving travelers to resort to small boats to get across the lake.